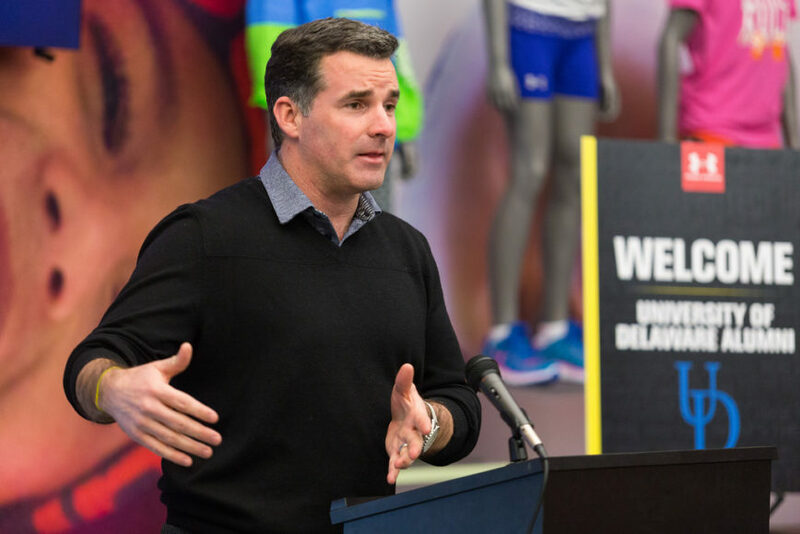 Under Armour founder and CEO Kevin Plank took out a full-page ad in The Baltimore Sun on Wednesday to respond to criticism about his comments last week praising Donald Trump for being a pro-business President. Curry was joined in criticizing Plank by movie star Dwayne “The Rock” Johnson and ballerina Misty Copeland. That criticism sparked a social media backlash, which resulted in Plank’s open letter to Baltimore in the form of an advertisement in which Plank said that his choice of words in the CNBC interview didn’t accurately reflect his intent, and that he wanted to set the record straight. In the letter Plank said that Under Armour stood for equal rights, believes that immigration is a source of strength, diversity and innovation for global companies doing business in America, and that they publicly oppose the travel ban. Plank did receive some support for his statements on Trump, but caved because opponents of the President twisted his comments as a statement of support for Trump’s immigration policy, which has liberals up in arms. 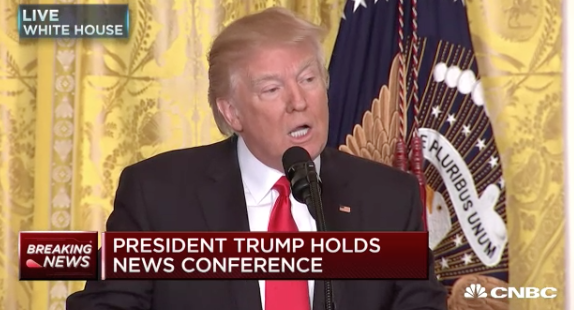 The left has been pressuring business owners to disassociate themselves from Trump’s business advisory council. They were hoping that they could pressure Plank to resign from the council, just as Uber founder Travis Kalanick did after the left targeted his company and convinced thousands of people to delete the Uber app from their phones. Apparently pro-business policies are good for America as long as they aren’t being promoted by Trump.